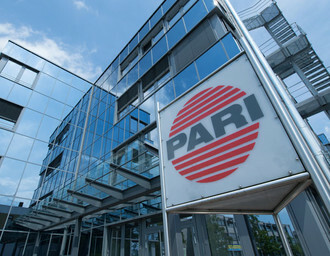 Established in 1906, PARI was founded by Paul Ritzau in Wuppertal, Germany. 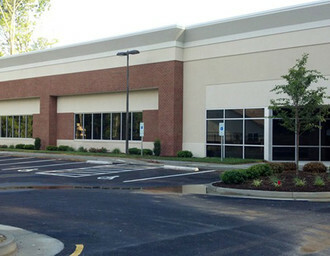 Business with hospitals then prompted the company to concentrate on medical equipment. PARI initially developed products for Balneotherapy: bathing in thermal or mineral waters for improved health. Those early devices evolved and were gradually replaced by today’s modern, specialized devices for treatment of respiratory diseases. As generations have passed, PARI has created the conditions for ensuring the continuity and reliability of our research and commercial activities. This strong foundation underlies our stability and independence. "From the small manufacturer world-renowned specialist in respiratory therapy"
A book about the 100-year-old history of PARI. 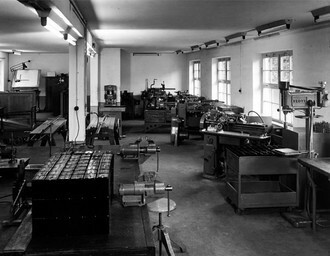 Since its creation in Wuppertal over 100 years ago, the company has grown from a small manufacturer to a world-renowned specialist in airways therapy. 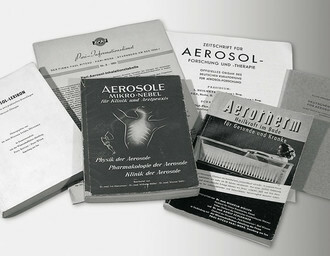 The German Board of Trustees for Aerosol Research founded in 1950/51 used their official publication "Zeitschrift für Aerosol-Forschung und -Therapie“ (Magazine of Aerosol Research and Therapy), to champion the intensive scientific dialogue which PARI quickly started to lead. 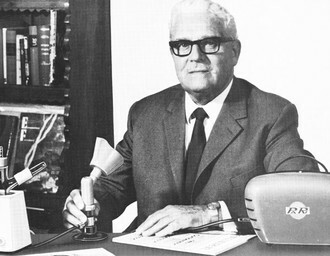 The "PARI nozzle" still the key component in almost all PARI nebulizers was patented. Ongoing development has ensured that available products always meet the technological and quality demands of their particular time for example, the PARI BOY SX family or eFlow rapid. 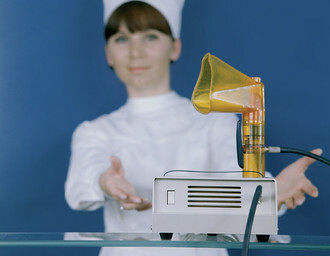 The PARI Inhalierboy was introduced to the market. 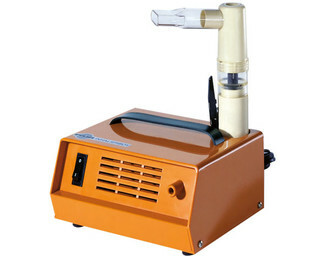 This inhalation device for use at home is very popular and before long so well known that "the PARI" became a synonym for an inhalation device. 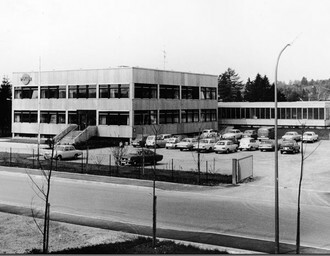 Relocation of the headquarters to Starnberg. 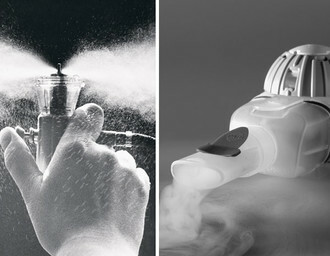 The first nebuliser able to generate small aerosol droplets was launched. This development enables the treatment of more than just diseases of the central airways. From this moment it was possible to deliver drugs to the periphery of the lungs, an area that previously could only be treated with orally administered or injected drugs. Creation of a branch in the USA. Further branches follow in Japan, Russia, UK and France. We now have more than 100 years of experience in nebulisation. 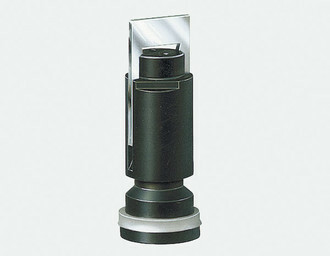 PARI is granted the "Brand of the Century” award for the PARI BOY inhalation devices. 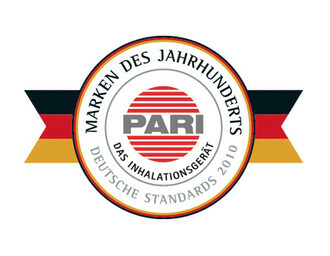 Quality products "Made in Germany" The core components of the PARI inhalation systems are manufactured exclusively by PARI.PARI vision - better quality of life in spite of respiratory disease.Approx 500 employees all over the world are committed to realizing this vision.